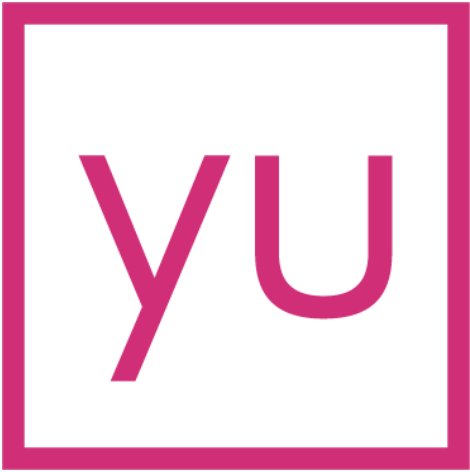 Learn more about the yulife app, yucoin, rewards, and yuniverse! Which apps are compatible, and how do I connect? What is a streak and what do they do? What is a Quest, and how do you earn yucoin from it? Learn about Daily Steps and how to earn yucoin from them. Where are the Leaderboards and how do I join? What do I do if I am having issues with the app?